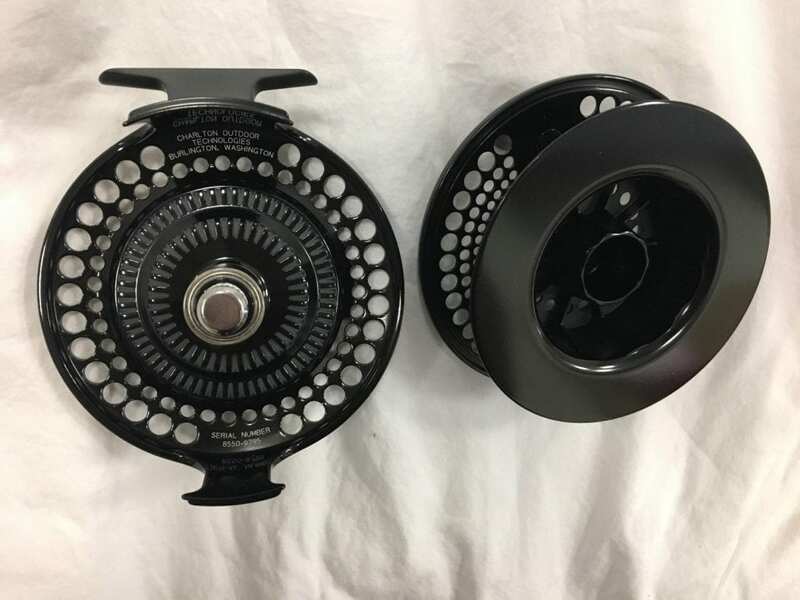 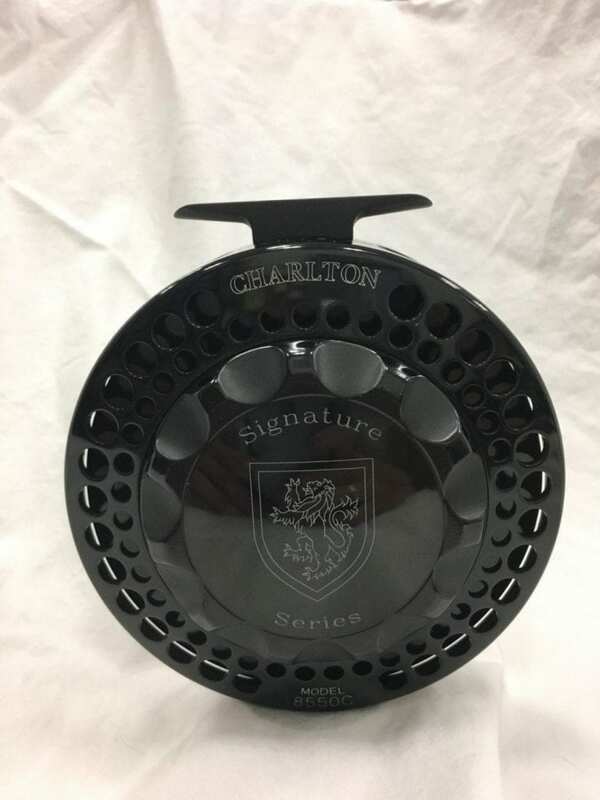 An unused 8550C with the popular tarpon spool. 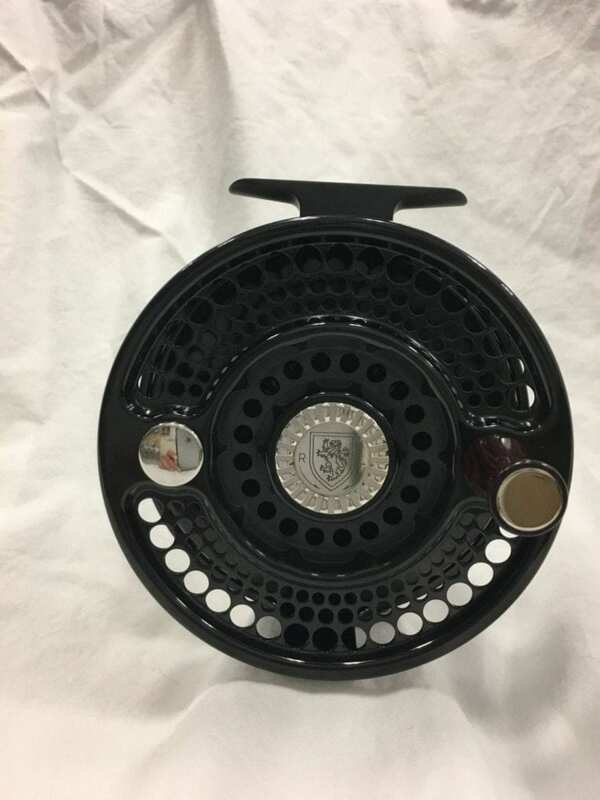 The mid-arbor design is between the Spey/offshore spools and the bonefish spool. 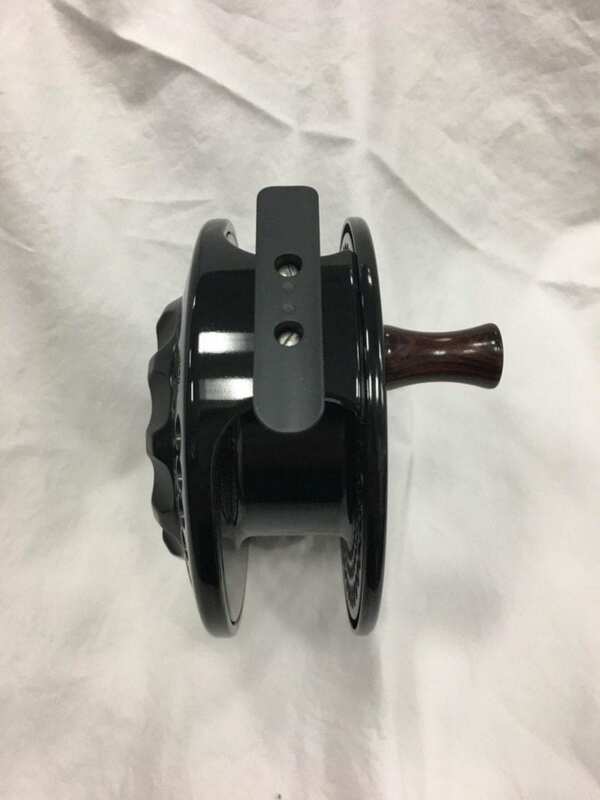 The most popular of the spools available on the 8550C model.